API now offers a new service of hydrant cleaning. 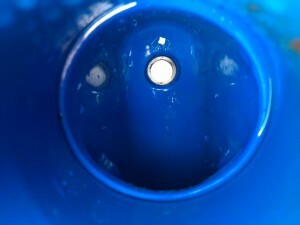 The unique service removes the risk of cross contamination within a potable water network. Network operatives operate hydrants on a daily basis, however even though due diligence is performed, there is no guarantee that a foreign item is not within the hydrant cup itself, and often opening of the hydrant is used to flush out debris. 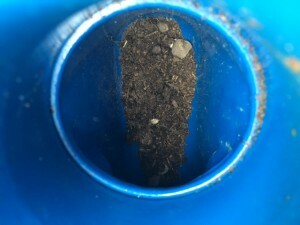 API has identified many hydrants that are completely engulfed with road debris within a chamber, or alternatively are missing the protective cap. Technology company PIPA has developed a product that can be attached to a closed fire hydrant and using the specialist system cleans out the cup and hydrant thread surface prior to operation. The unique service should be performed by all water companies and will in turn create a better company based method approach to the operation of all fire hydrants.